You can get ideas and inspiration from your life and other people. Don’t put constraints on your mind. 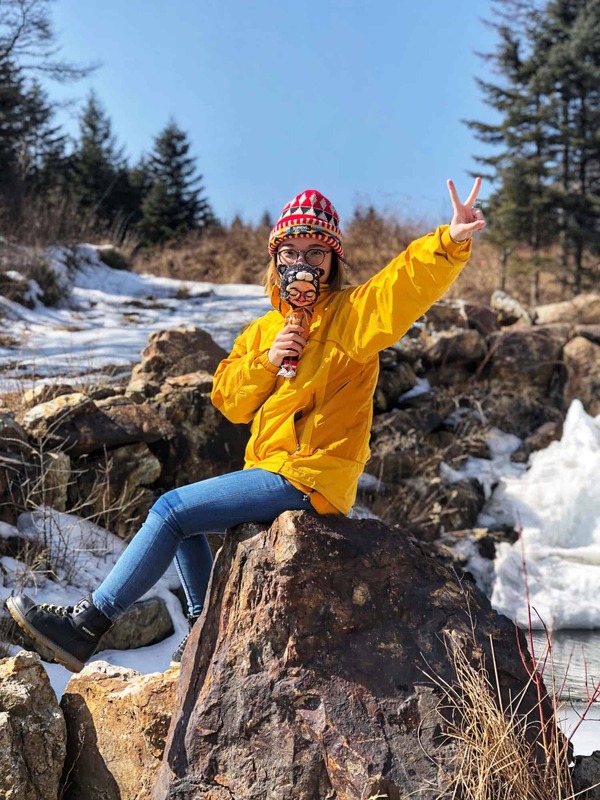 I got my Bachelor degree in 2016, and now I am working as a visual designer and illustrator in Shenzhen, China. 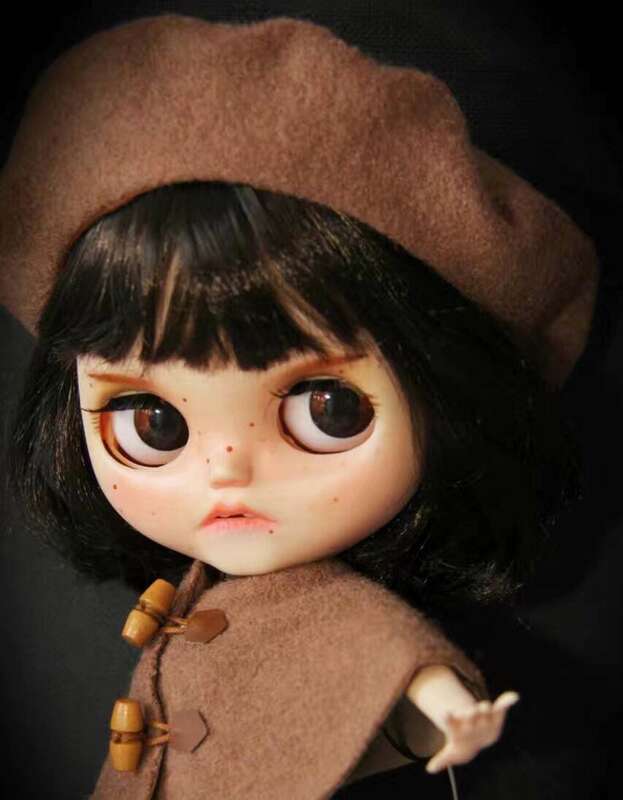 I also do custom Blythe dolls for a commission. I remember when I was in primary school about 15 years ago, I was pleasantly surprised when I got some Blythe stickers. 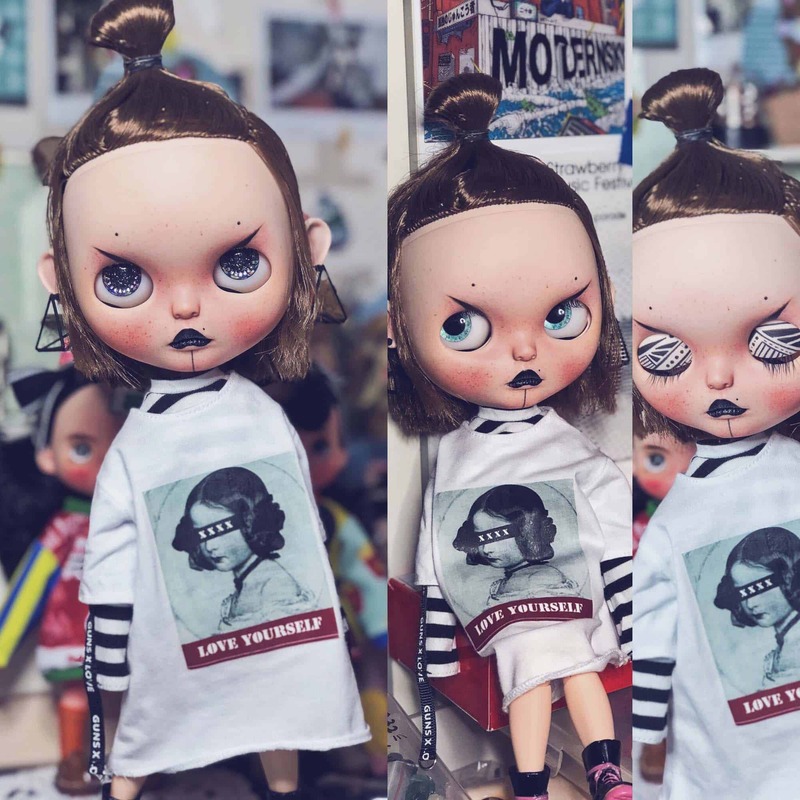 That was the first time I saw Blythe, and I was attracted to this cool girl with beautiful eyes immediately. Then I placed the Blythe stickers everywhere in my bedroom so that I can see her all the time. It took me about half a year while trying all kinds of styles. It was a laborious process. I spent most of this time doing various tests before deciding on a style. Now I am focused on being a visual designer. 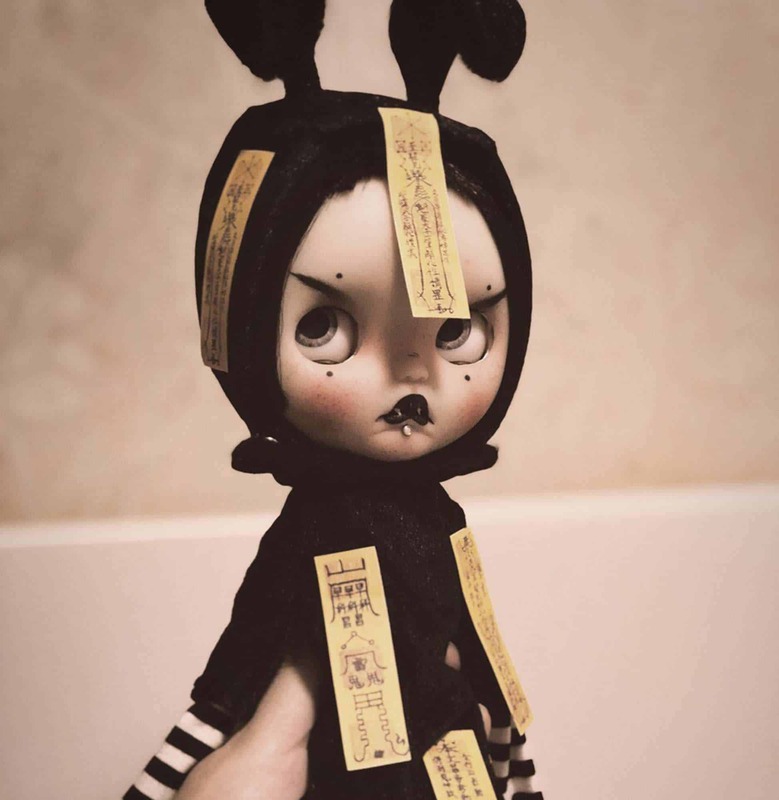 Even though at first I just had a strong interest in creating custom Blythe dolls, now I am devoted to this. 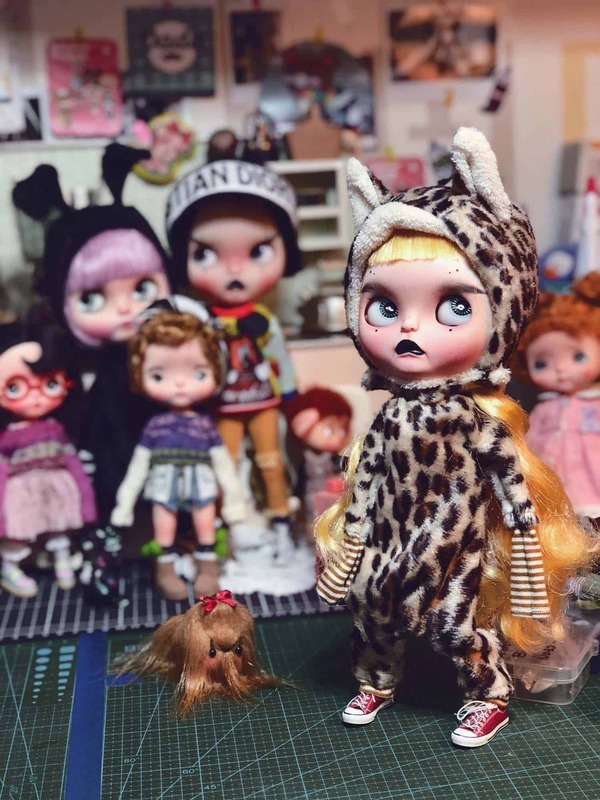 And I believe that in the future, I will have my studio to do custom Blythe dolls, and I will explore my career in this area. 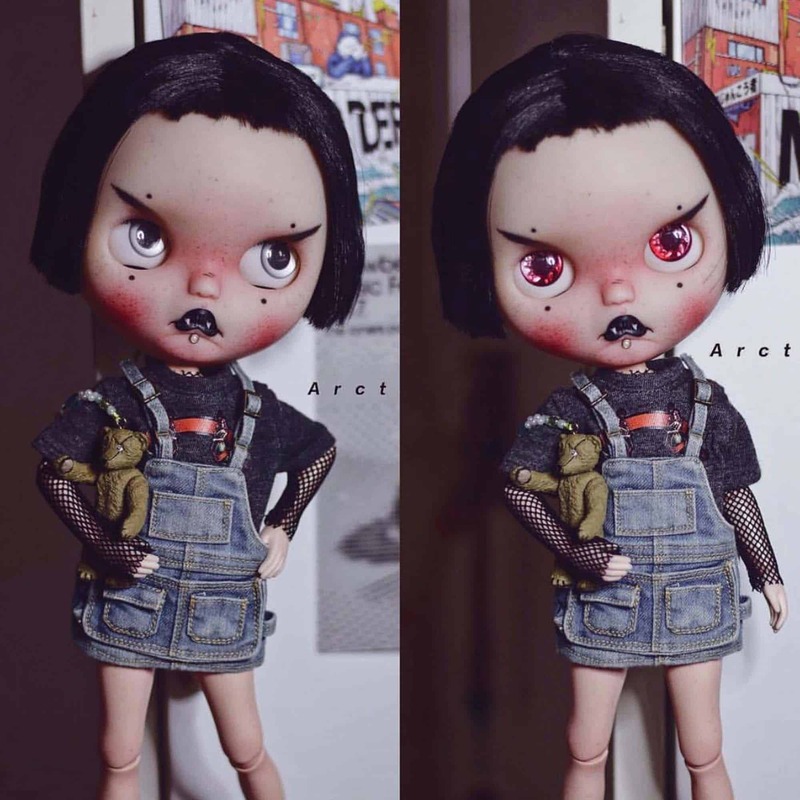 To make unique Blythe dolls, I create some ideas in my mind before designing them, even the graphics on the eyelids. 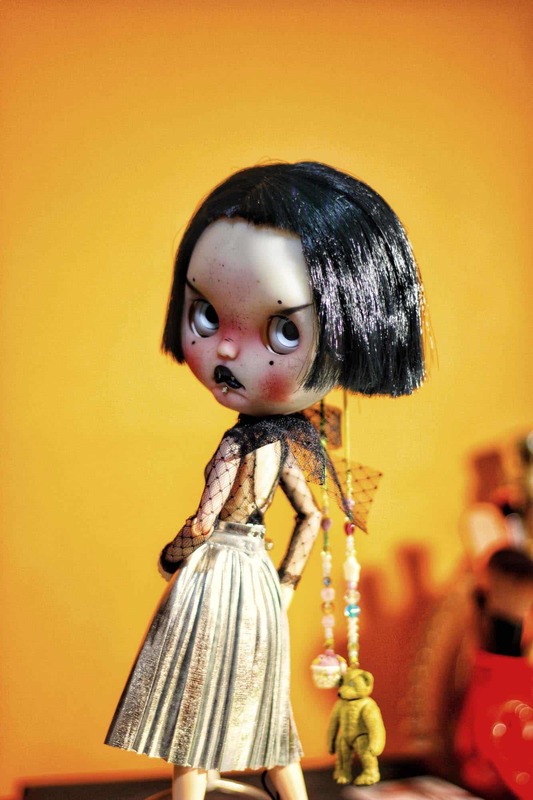 As the dolls are custom-made, they cannot be repeated, since each step inspires their creation. I do not enjoy the sanding process, although it’s an important step. 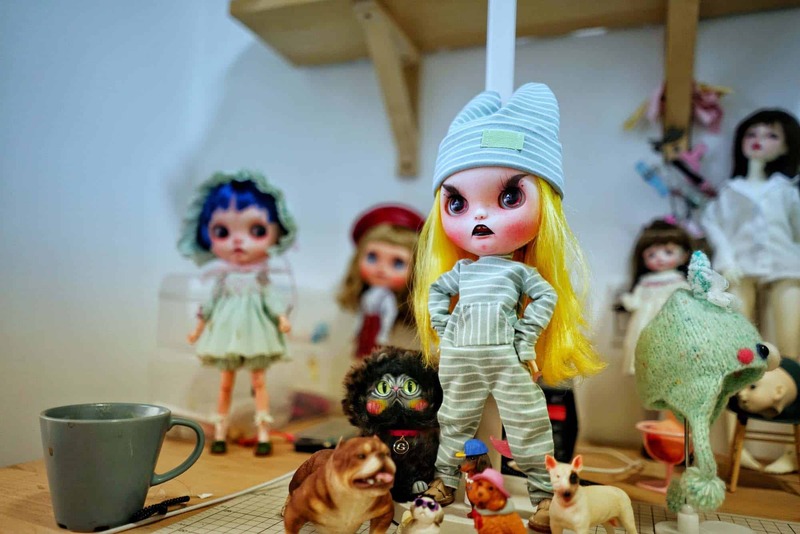 Usually, to finish one doll I need 5 days, and during this period I will only work on one at a time. Now that I am working from home, I have designated shelves and desk to work. But I will have my own studio in the future where I can do more exploration on my current work. It’s a free-style. I will usually work on two styles: one is the cool girl and the other is the naughty boy. 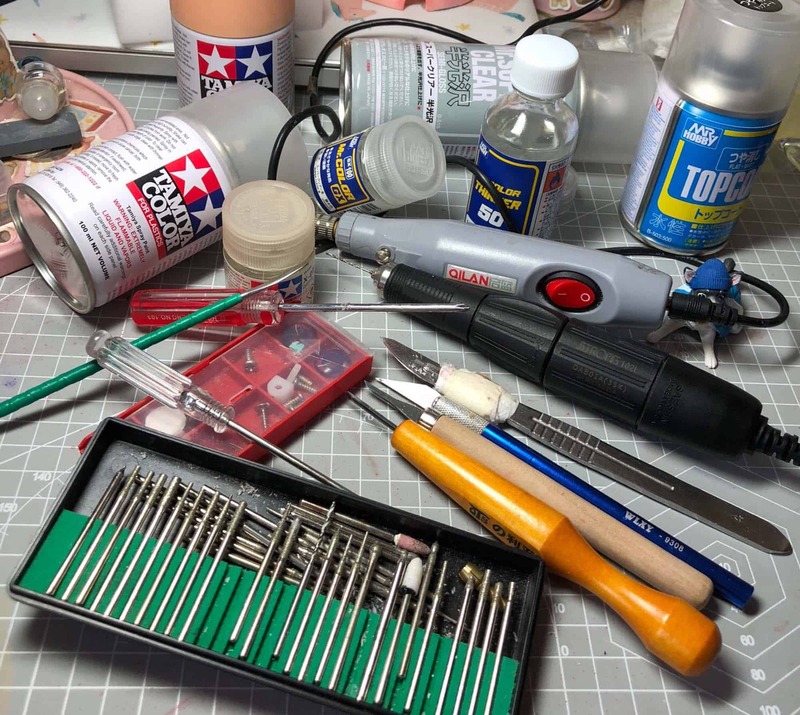 My favorite ones are engraving tools made in Japan that are very sharp. And I really enjoy working with an electric engraver that is very smooth and silent. I like RBL and RBL Renew. Both are easier to work with. My price model always depends on my workload. 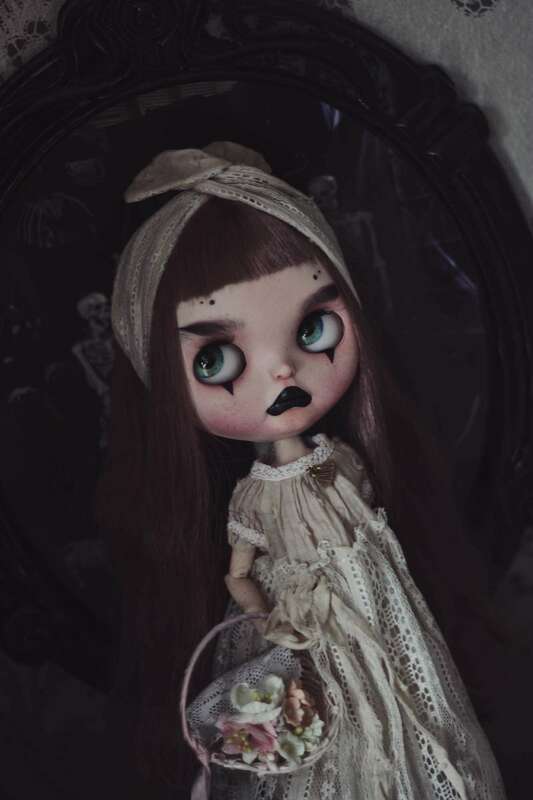 Each Blythe usually takes 5 hours to do, and then I combine it with the idea and craftwork. 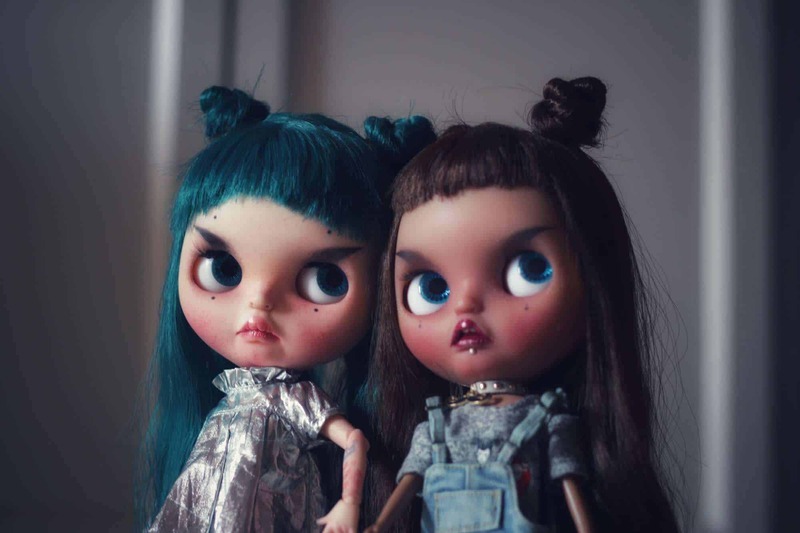 Girls with an attitude are really what Beibeiji_dolls are all about. 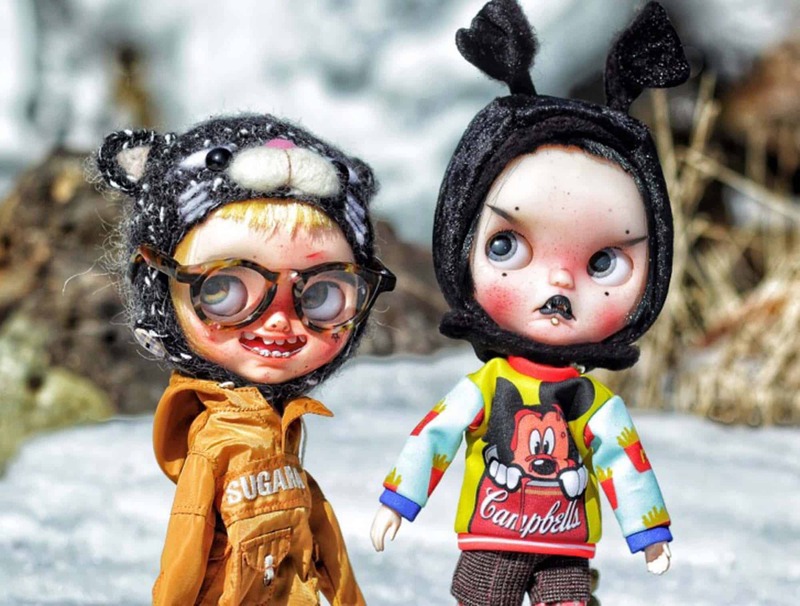 Their unique lip shape and eyebrows are the signature of Artic.gong. 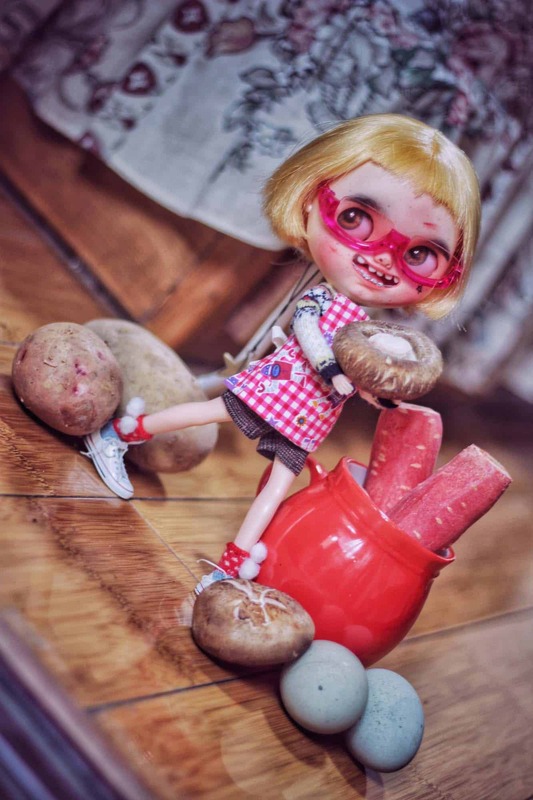 Only 2 years into customizing and she has already a strong signature inside the Blythe customizing world. I hope she keeps them going and creates a lot more for us to enjoy. 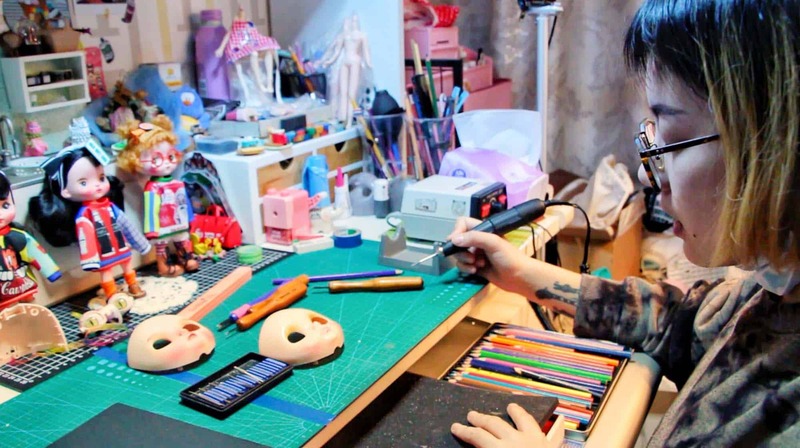 Make sure to follow her on social media and keep up with her latest creations – check her profile page to get all the links! 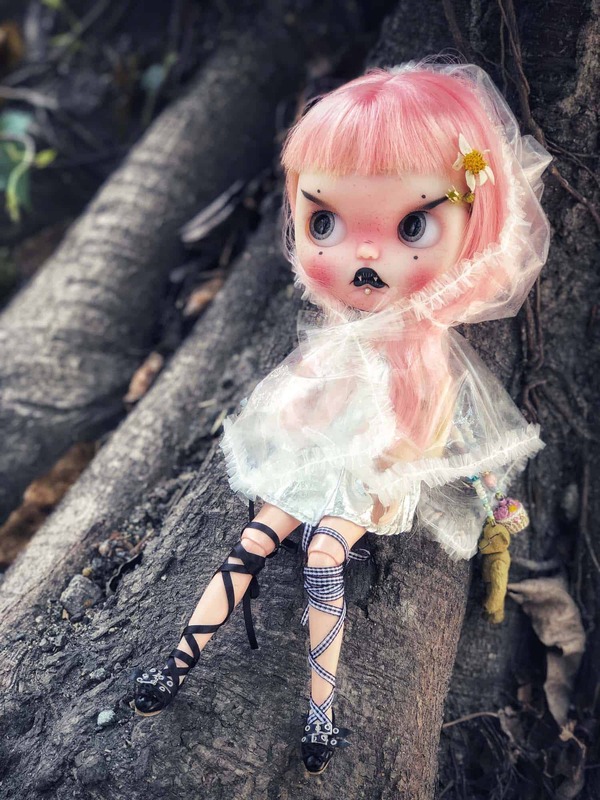 How to Purchase: Sometimes I post my Blythe dolls on Instagram and tag them for sale, and then customers can comment.